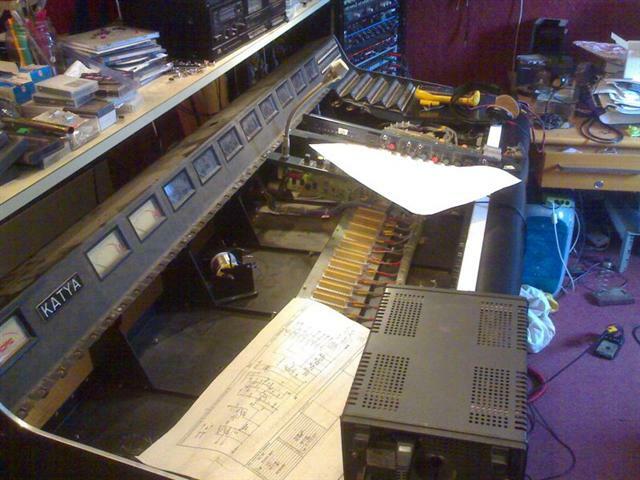 Recording mixer, designed for Frank Zappa, in a sorry state. 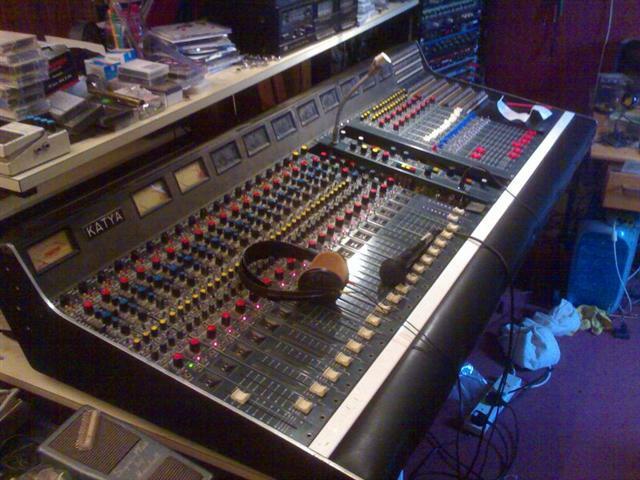 The mixer re-assembled working faultlessly. The main problem was a microscopic solder whisker shorting across two adjacent temrinals on the mixers' bus-board. We only found this problem through scientific deduction, the whisker was too small to be found by eye!